Always Book Online at DruidsGlenGolf.com for the best available rates 24/7! Become a Member at Druids Glen! See which membership works best for you. With views of Mt. Rainier at every turn, there’s no better place to host your wedding than Druids! 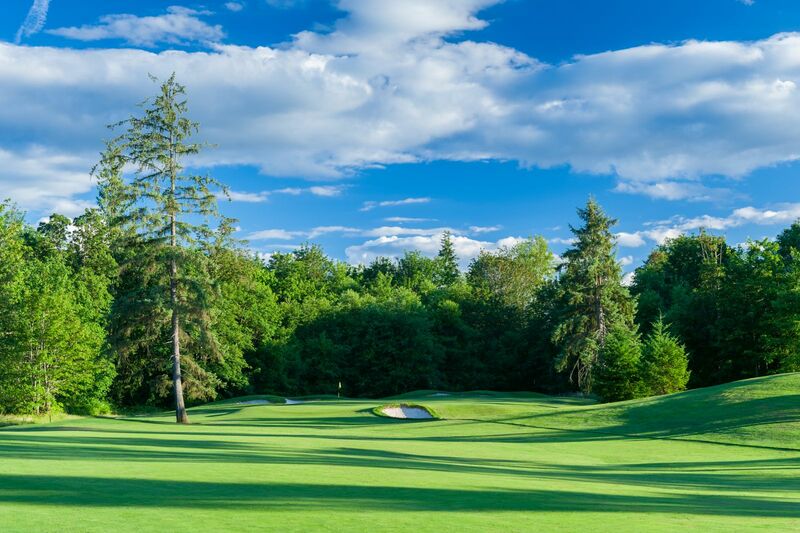 Druids Glen Golf Club, one of the Top 10 Golf Courses in Washington, offers championship golf and scenic views. Draped in the shadow of Mt. 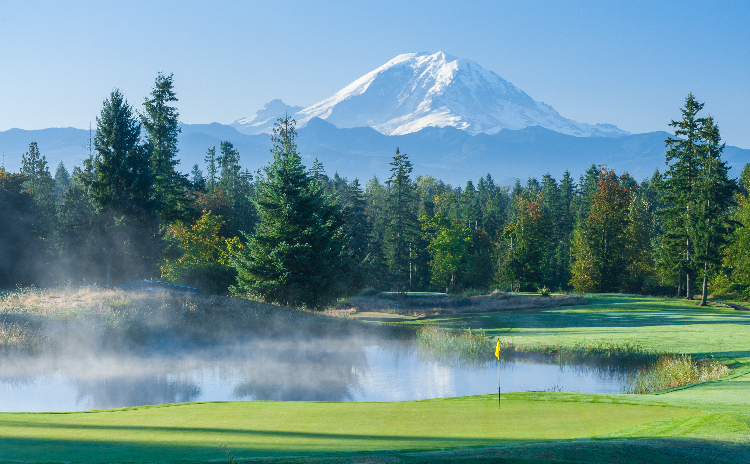 Rainier, the 7,146 yard, upscale public course is carved out of 230 acres of second growth forest and features sculpted bent grass tee boxes, fairways and true northwest poa annua greens. With over 60 strategically placed sand bunkers and nine lakes, Druids Glen challenges golfers of all skill levels. Mission Statement: Druids Glen Golf Club is an upscale championship daily fee course. 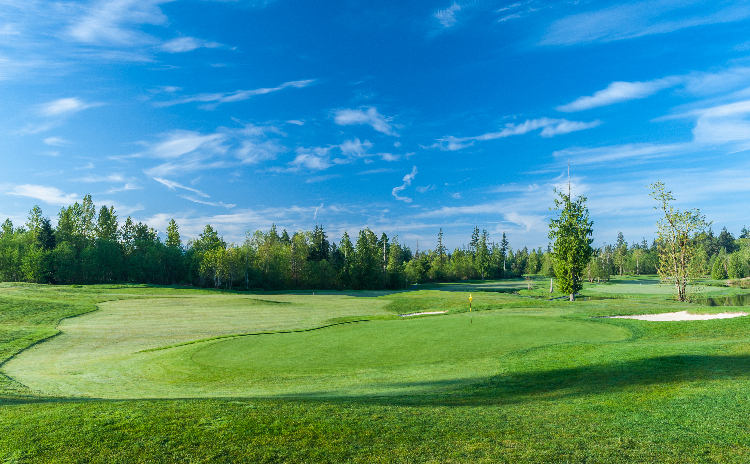 Our Professional Staff is dedicated to providing a respectful and considerate golf atmosphere. We challenge ourselves to be consistent and diligent in order to anticipate the needs of our guests. 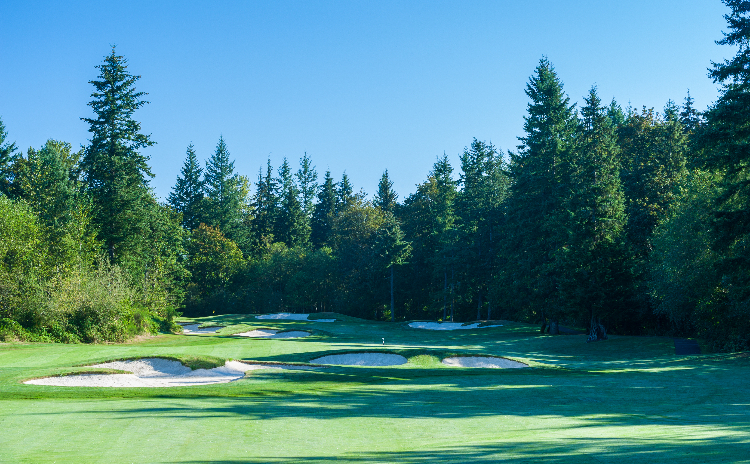 All guests will enjoy lasting memories of a championship Pacific Northwest golf experience at Druids Glen Golf Club. Surf The Earth at Druids Glen!